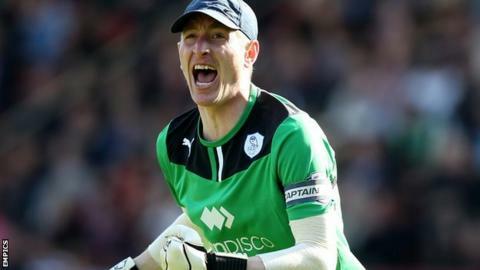 Sheffield Wednesday have offered new deals to goalkeeper Chris Kirkland, defenders Glenn Loovens and Oguchi Onyewu and midfielder Jose Semedo. Kirkland, 31, has made 81 league appearances in two years with the Owls. Loovens and Onyewu joined on short-term deals during the season, while Semedo has been with Wednesday since 2011. The club have released Adam Davies, Arron Jameson, Reda Johnson, Anthony Gardner, Miguel Llera, Martin Taylor, Jermaine Johnson and David Prutton. Wednesday finished 16th in the Championship after Stuart Gray guided them to safety following the sacking of Dave Jones in December.